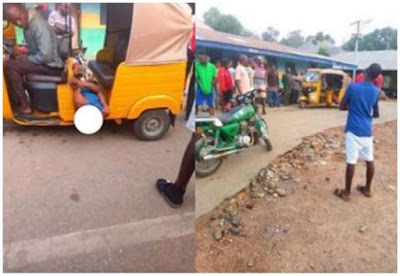 According to reports, a young man who is simply identified as, Miracle, allegedly died during a cult initiation in Obanliku Local Government Area of Cross River State. Informations gathered shows that the incident occurred on December, 27th,2018. Fours persons have already been apprehended in connection to the initiation 'gone wrong'. "The Council Headquarters residents in Sankwala, woke up early hours of December, 28th to a gory picture of the young man, a native of Bayanung, Basang Clan, who had died in the course of his initiation rites of the fraternity."